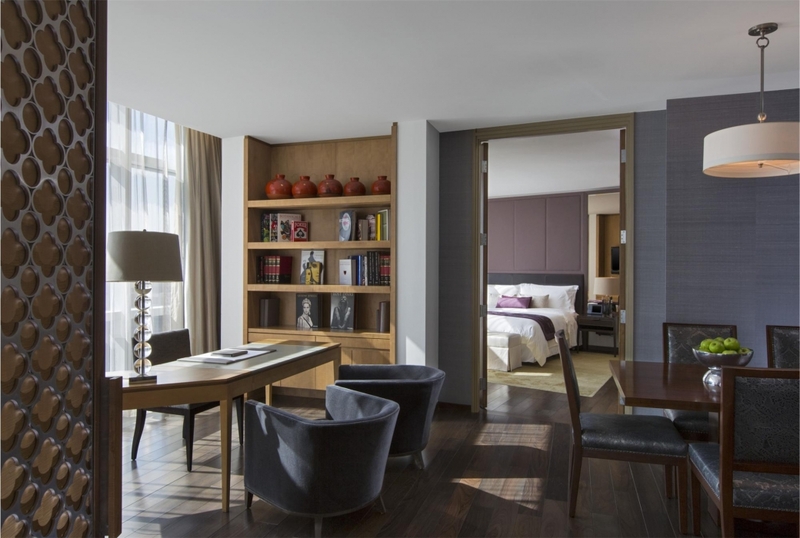 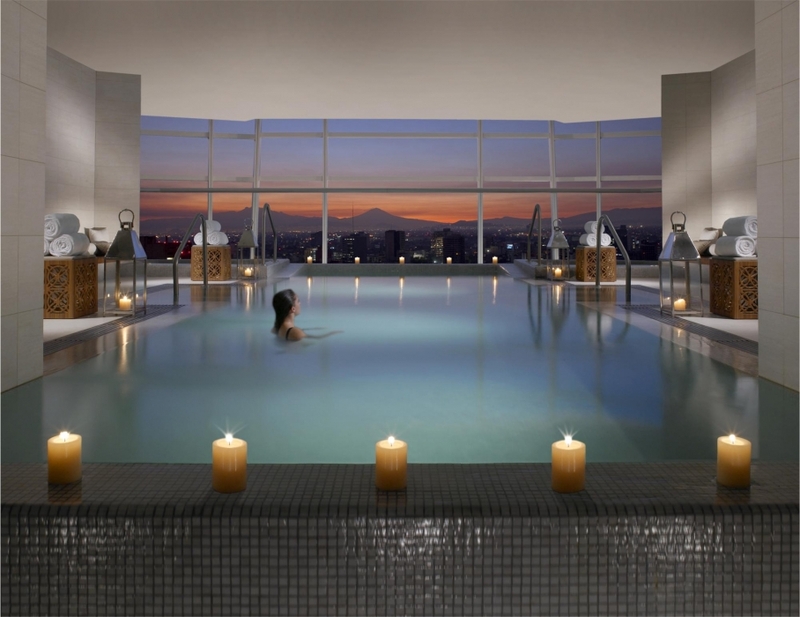 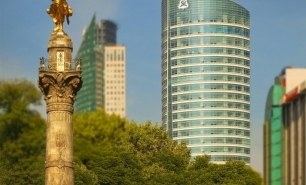 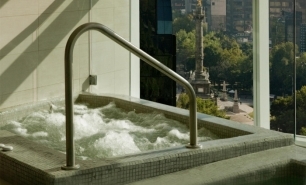 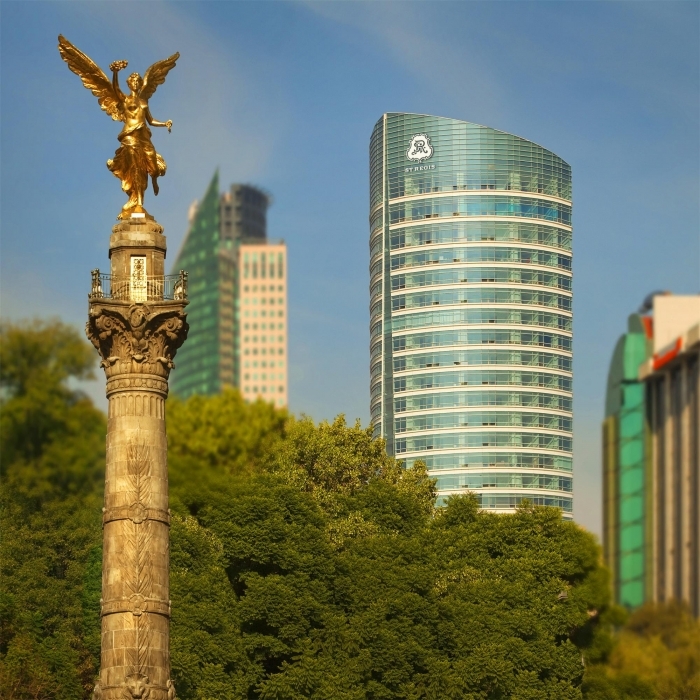 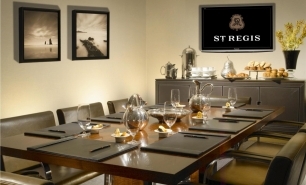 St Regis is located in Paseo de la Reforma in central Mexico City, close to a key financial and business district, the U.S. and British embassies, and Mexico City’s high end shopping area. 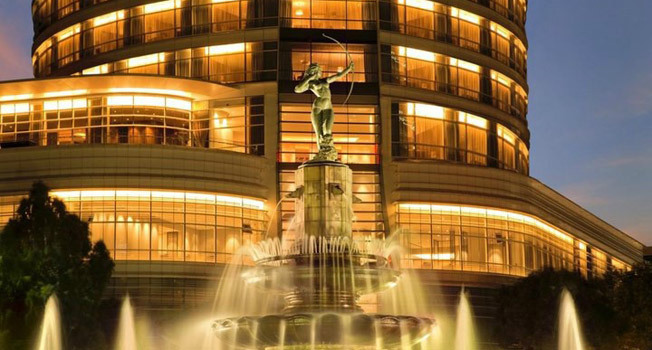 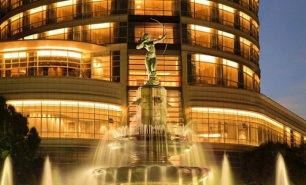 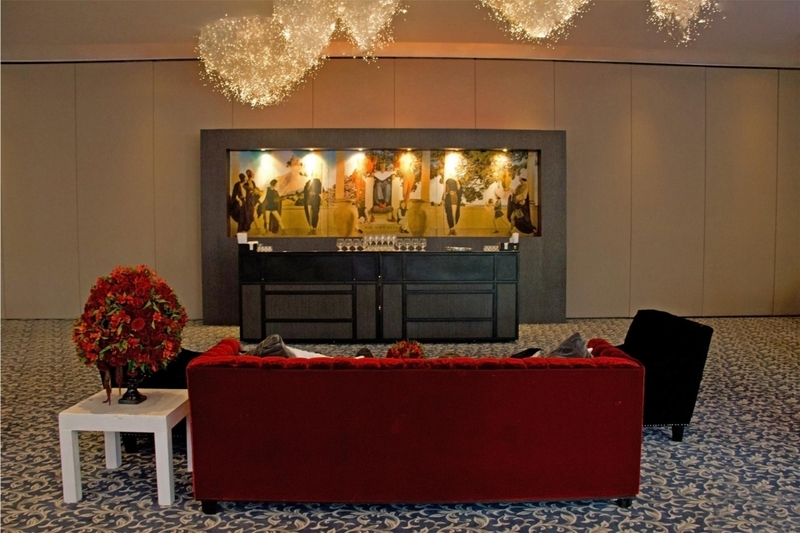 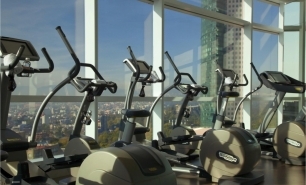 The hotel’s location is in front of the Glorieta de la Diana Cazadora which acts as a meeting point, positioned between the Bosque de Chapultepec museums, the Polanco business district, and the Centro Histórico, making it an ideal place to stay in the capital. 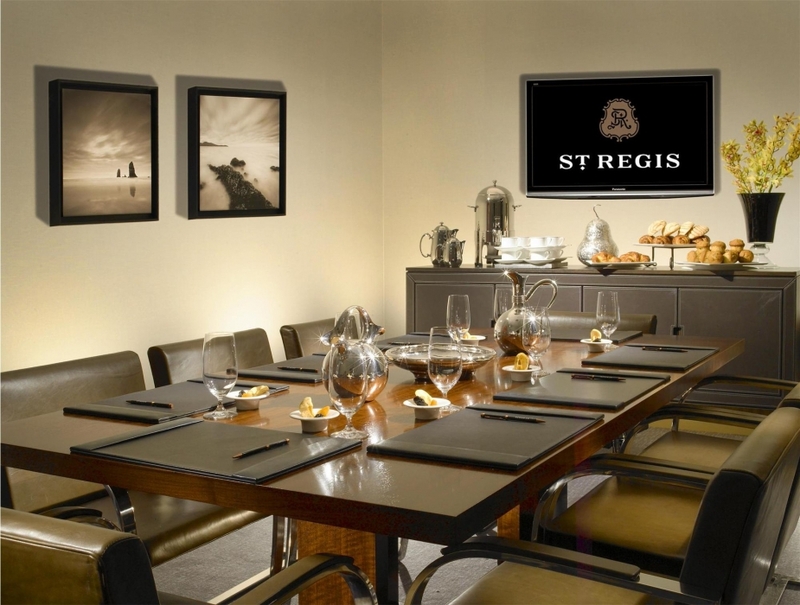 St Regis occupies the lower 16 floors of a 31-story tower completed in 2009. 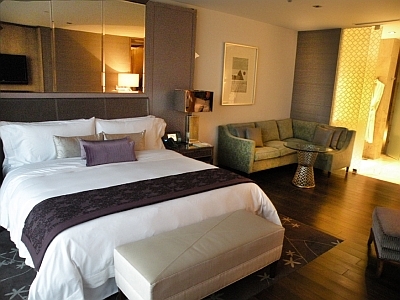 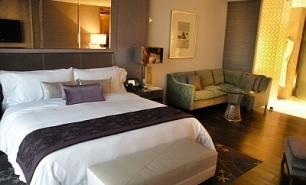 The hotel has 189 comfortable, air-conditioned guestrooms (50-287 sqm), including 20 spacious Executive suites (60 sqm) and 15 Luxury suites (102 sqm). 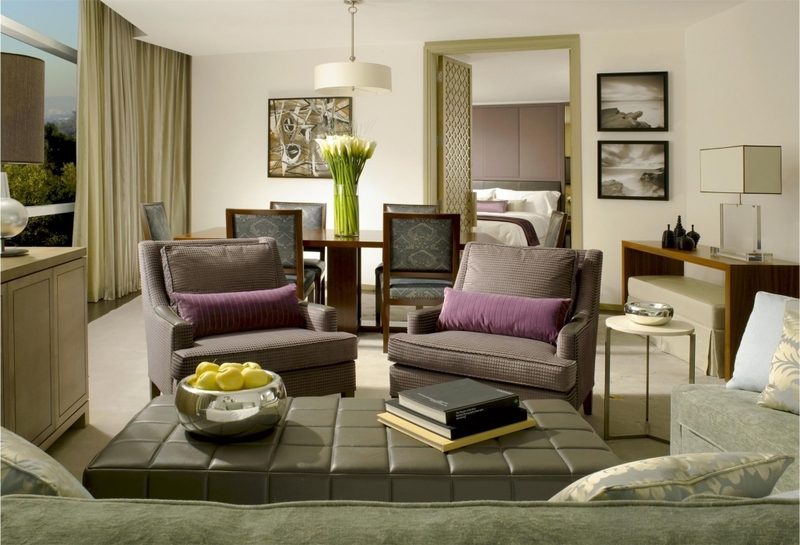 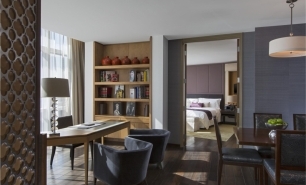 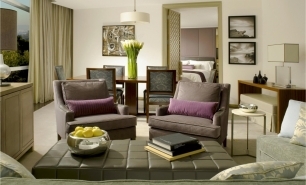 The Executive suites occupy the building’s corner locations and feature a separate living area, a bedroom, and a spacious bathroom. 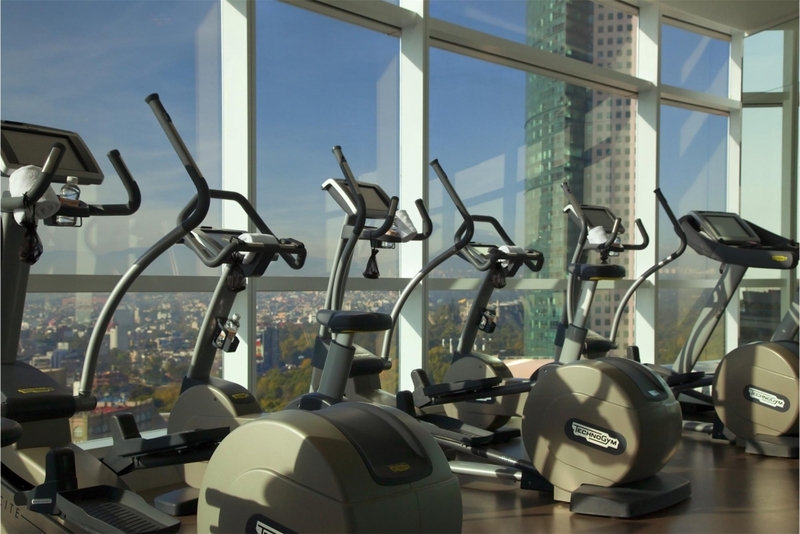 The rooms and suites located on the higher levels have great views of the city, as do the gym and indoor infinity pool on the 15th floor. 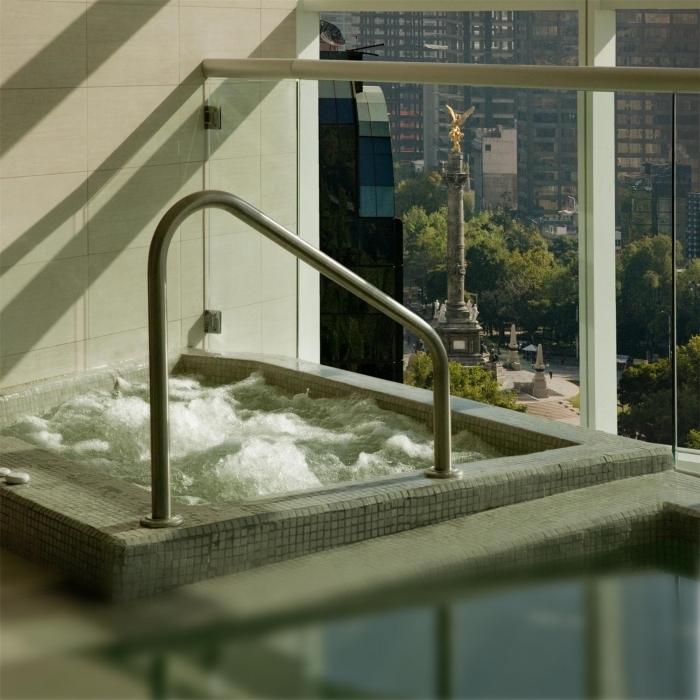 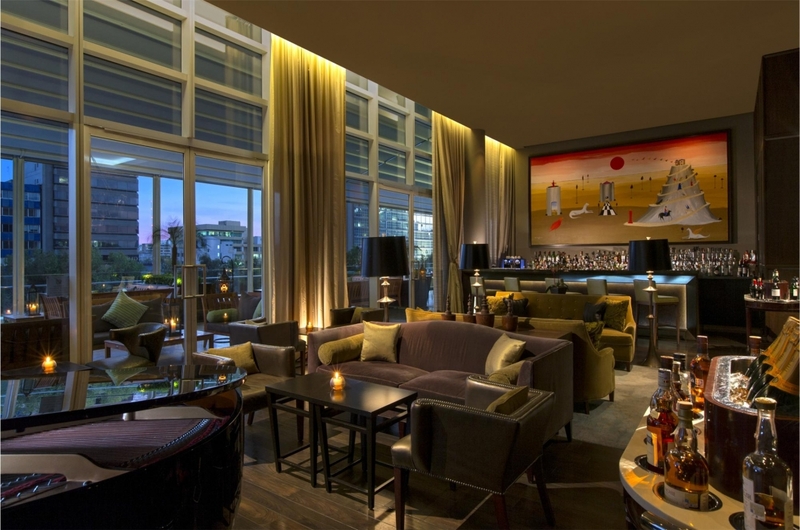 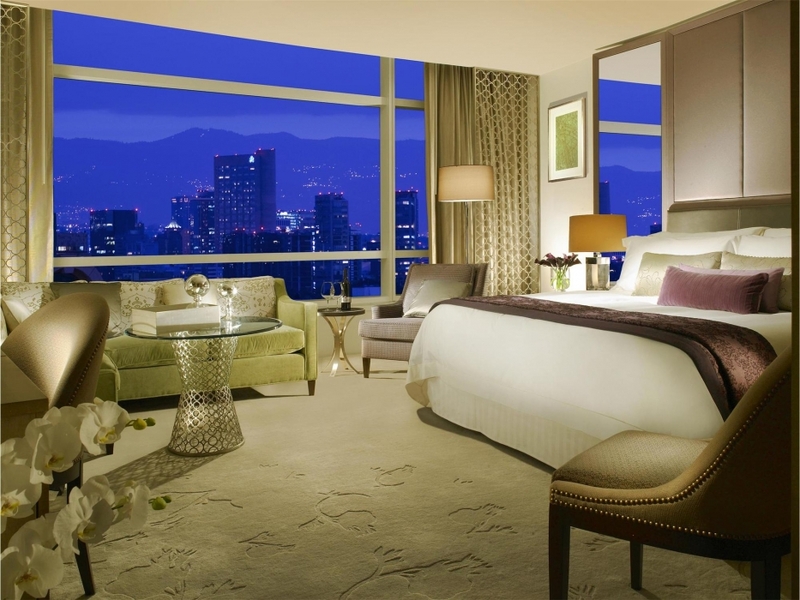 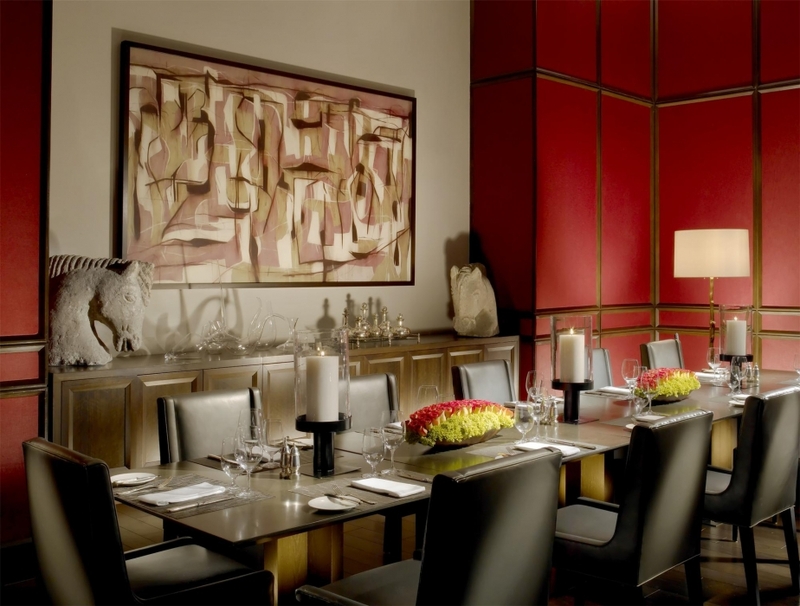 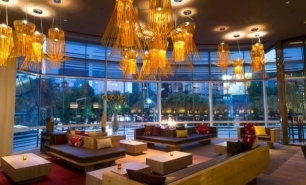 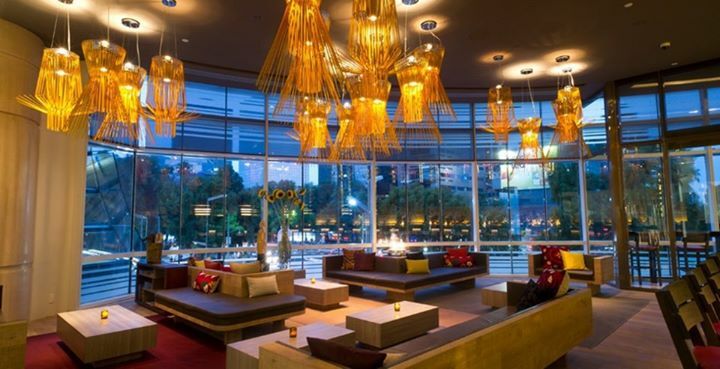 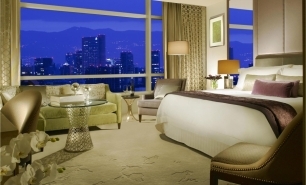 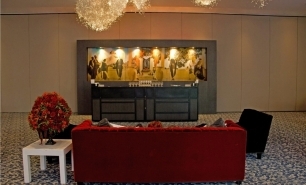 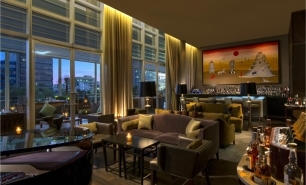 St. Regis Mexico City features a restaurant and a bar/lounge. 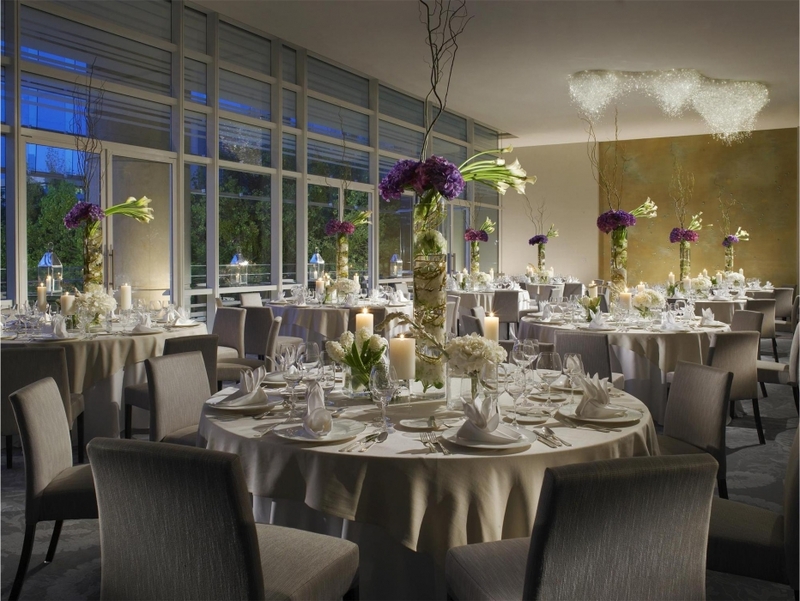 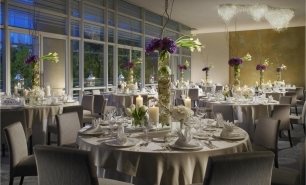 The Diana Restaurant serves a contemporary international menu; and with its outdoor terrace, is one of Mexico City’s most acclaimed dining addresses. 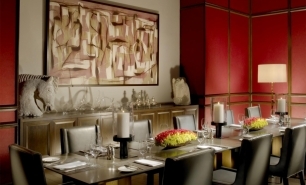 J&G Grill is a Jean-Georges Vongerichten concept restaurant, combining a selection of Jean-Georges’ greatest appetizers, side dishes, and accompaniments from his portfolio of domestic and international restaurants around the world. 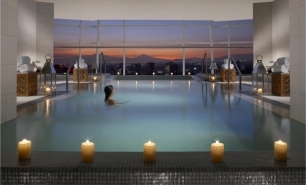 Recreational amenities include an indoor pool, a health club, a spa tub, a sauna, and a steam room. 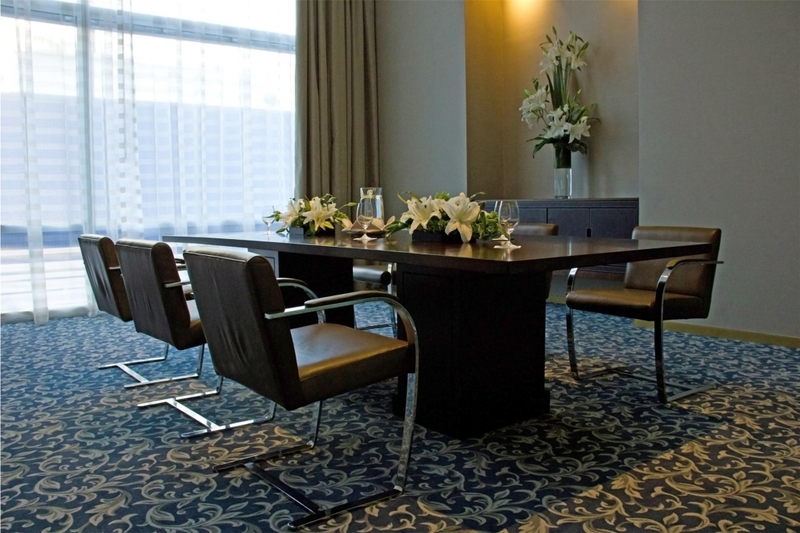 There is also a good business center at the hotel.